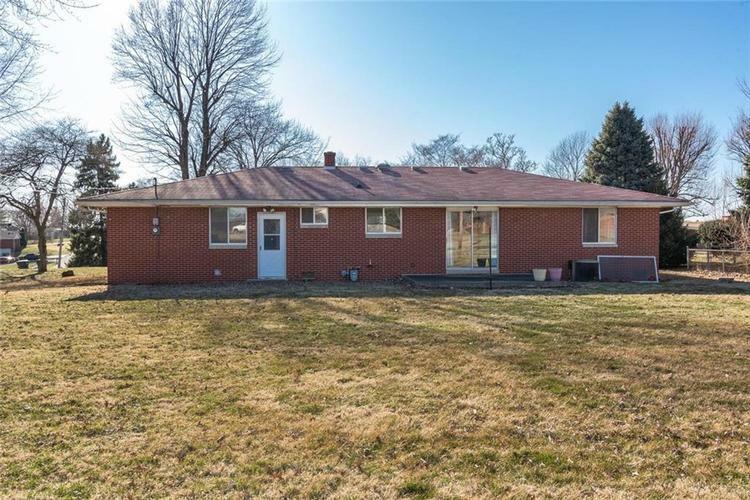 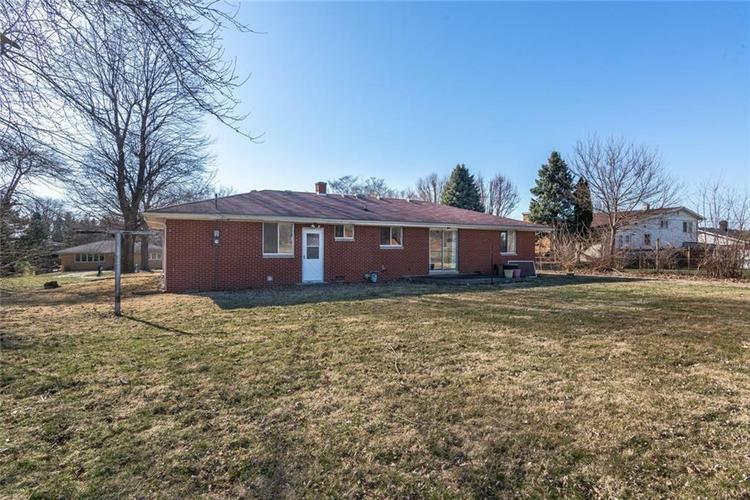 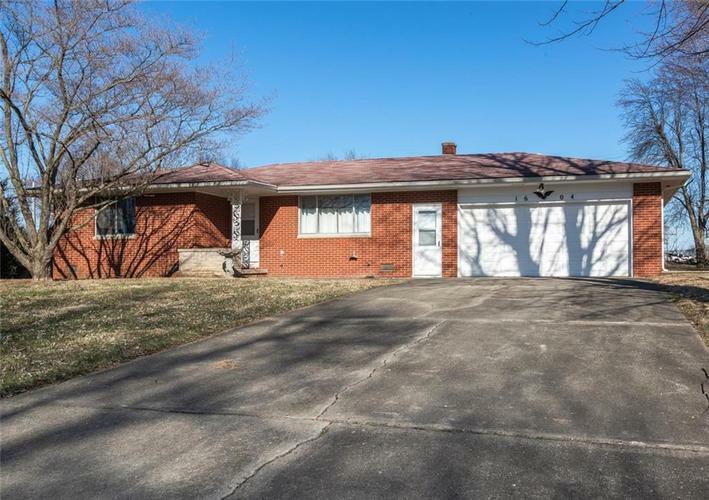 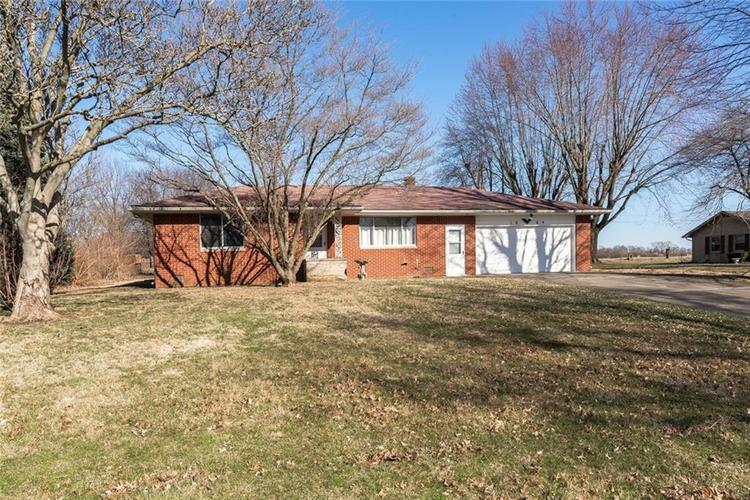 3BR/2BA all brick ranch on .3 acre lot! 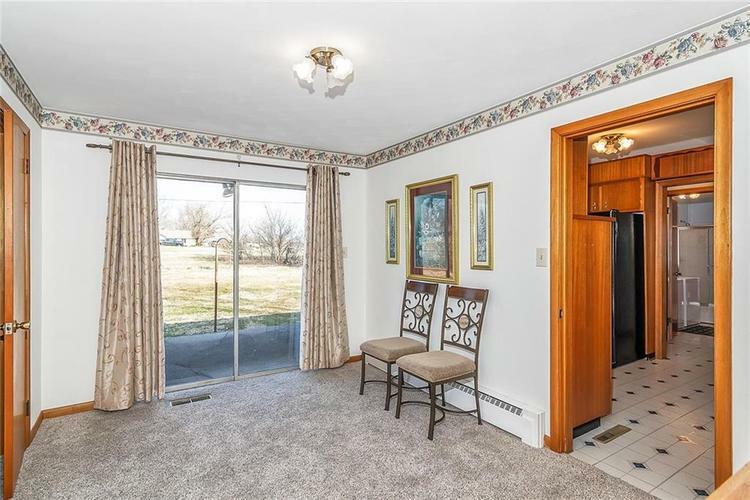 Step in from the covered porch. 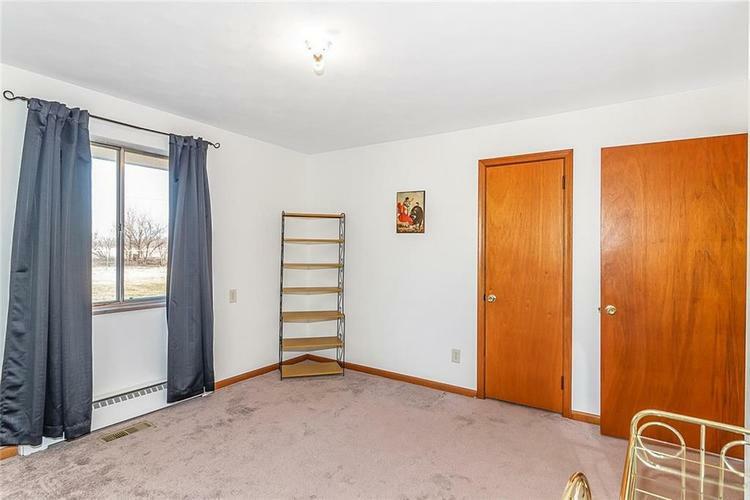 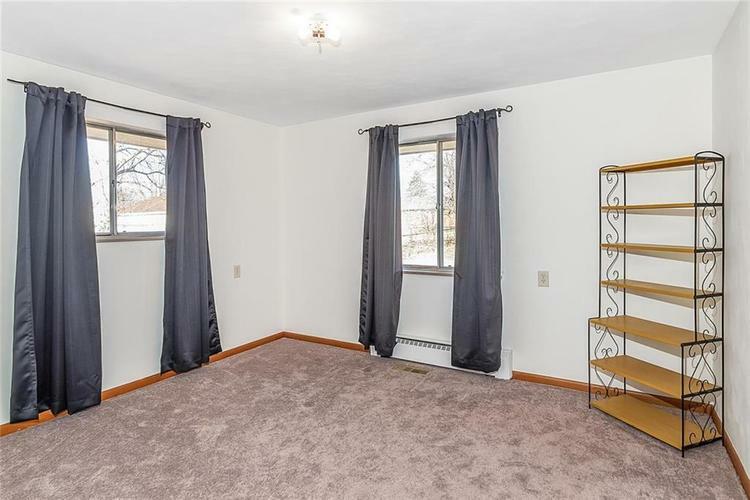 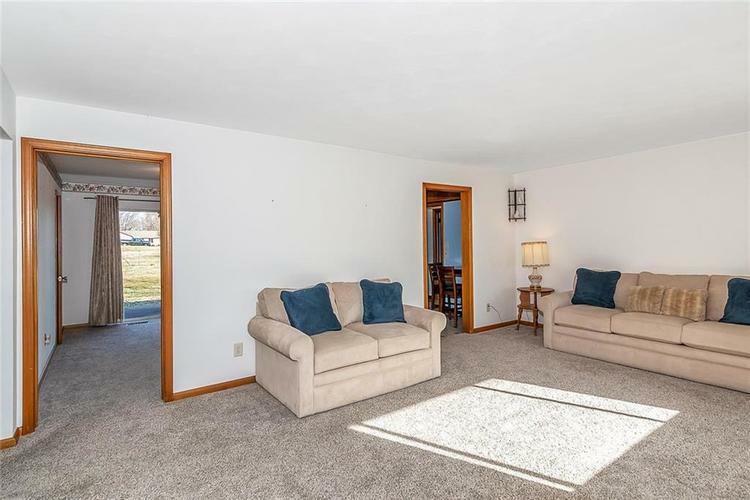 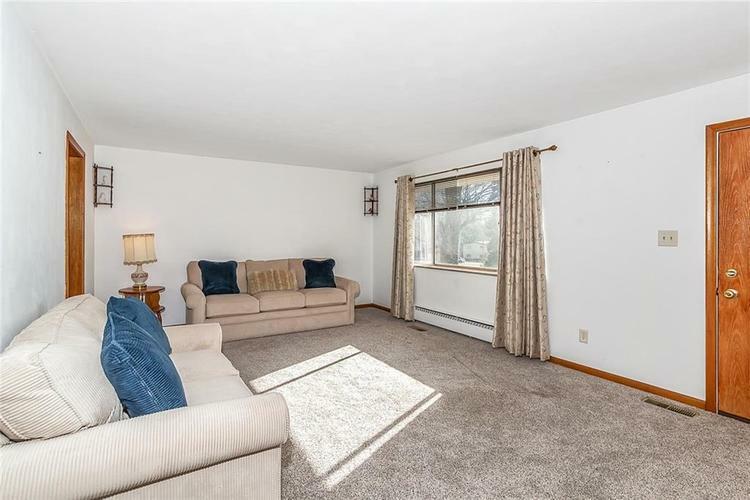 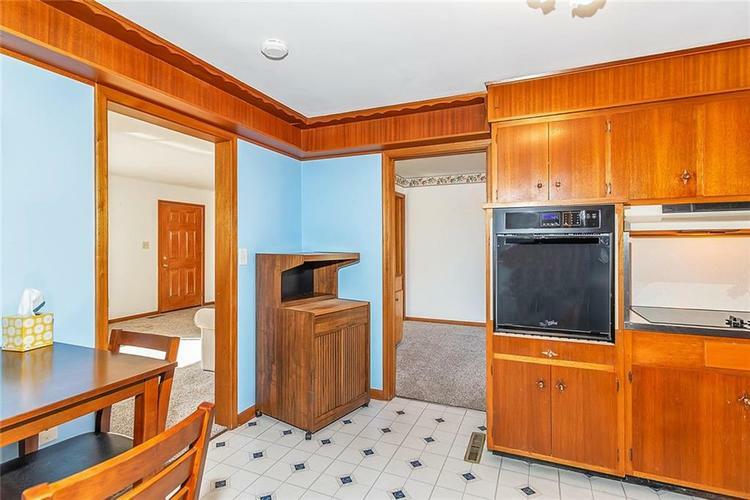 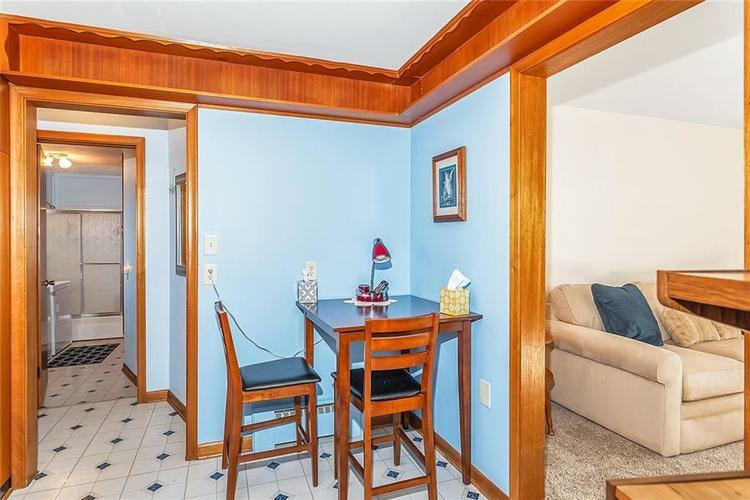 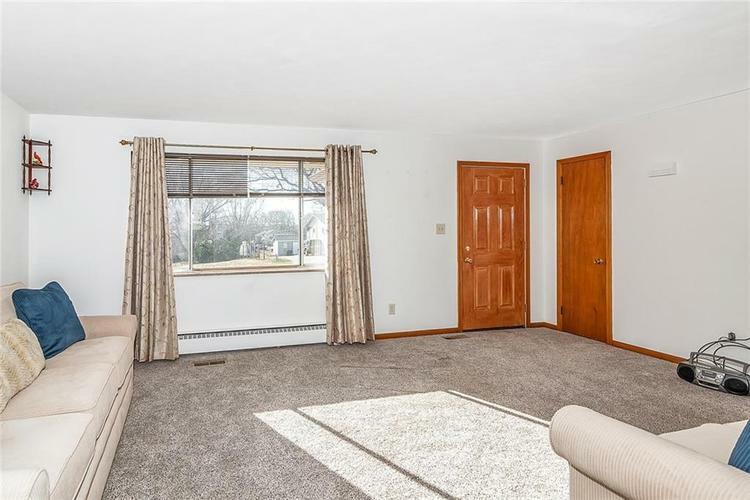 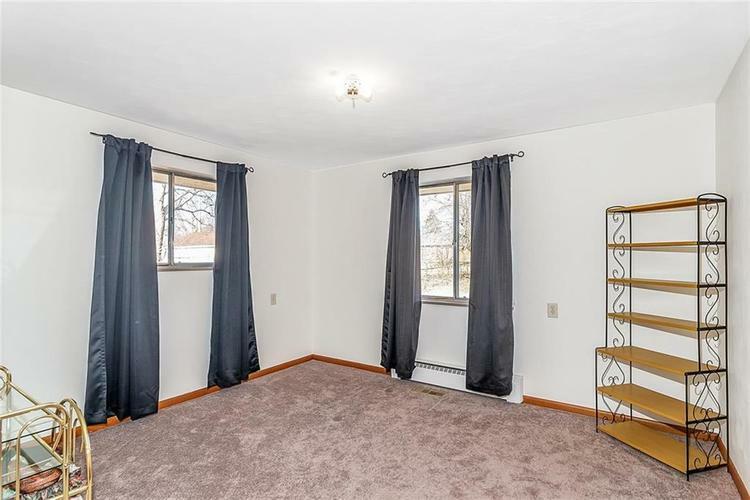 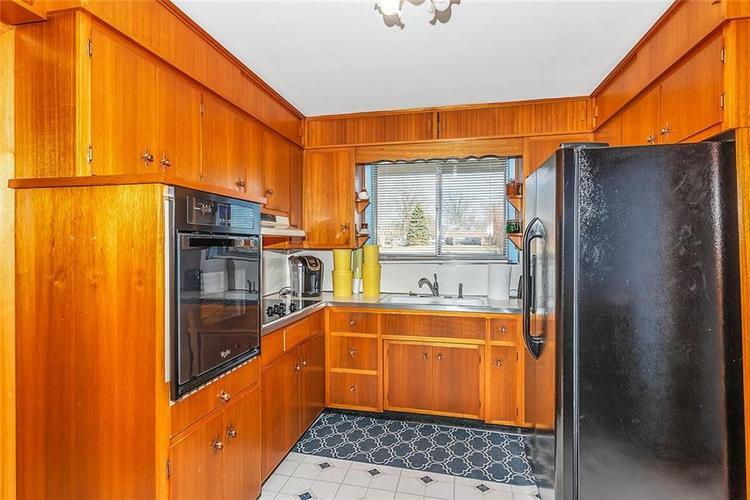 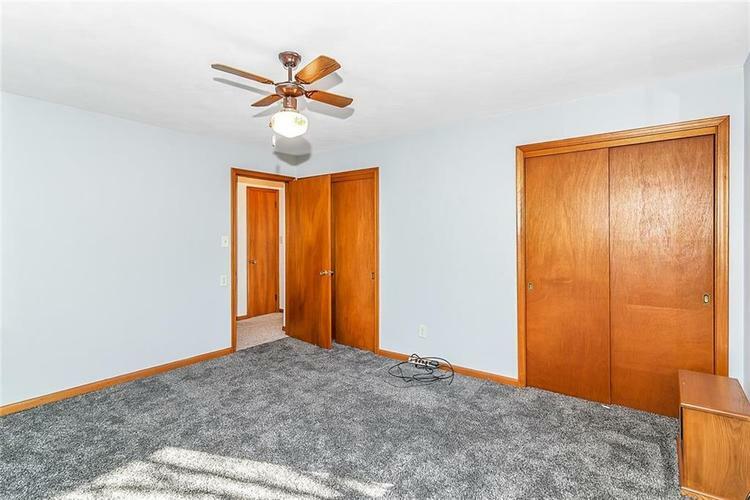 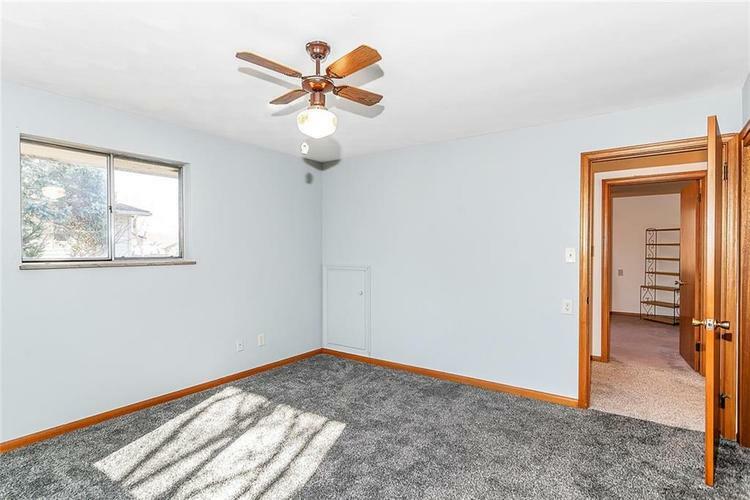 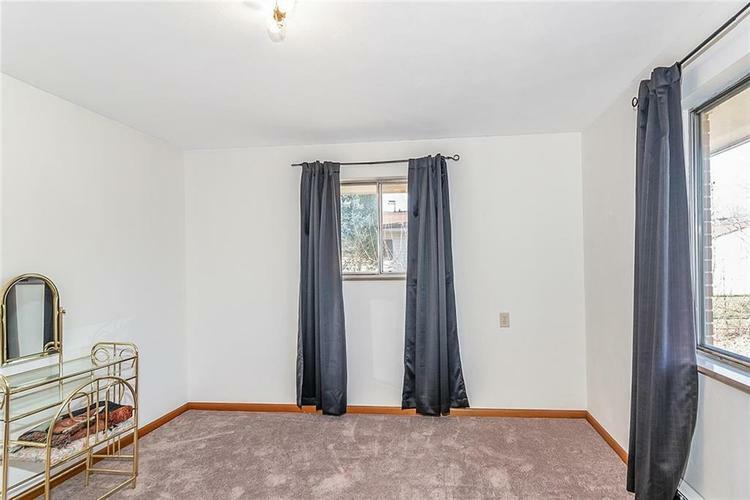 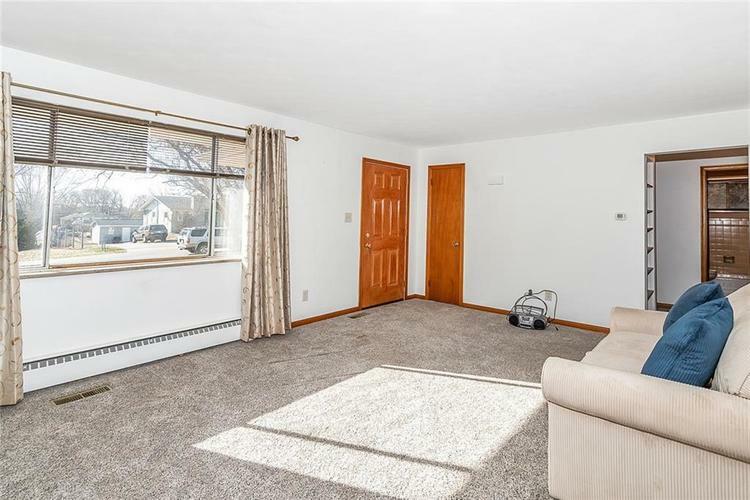 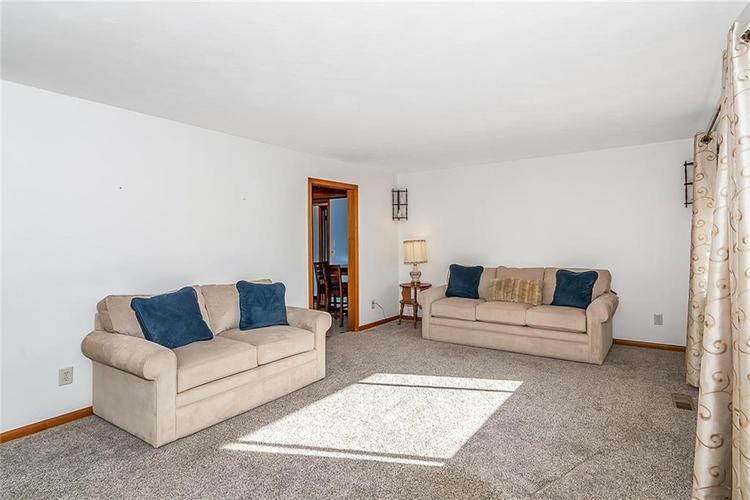 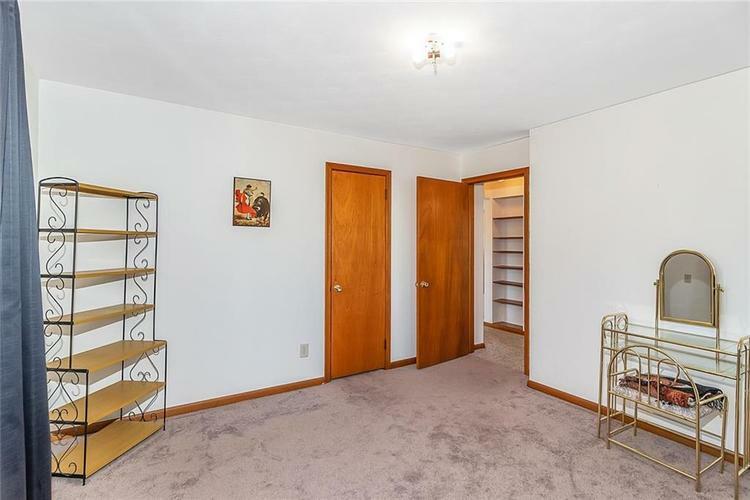 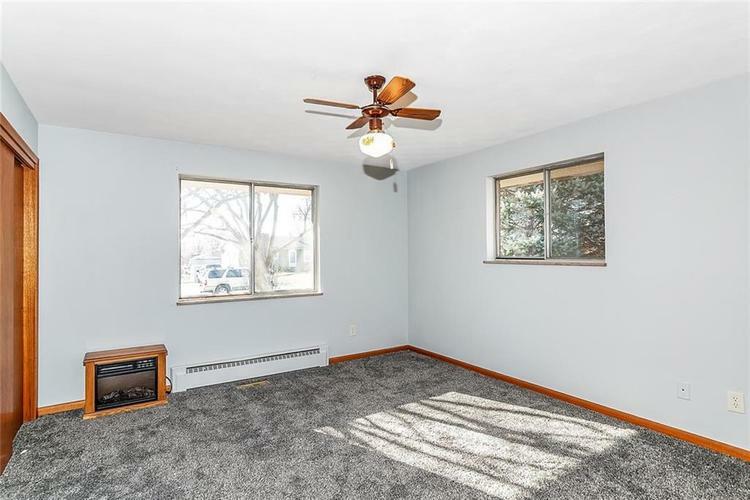 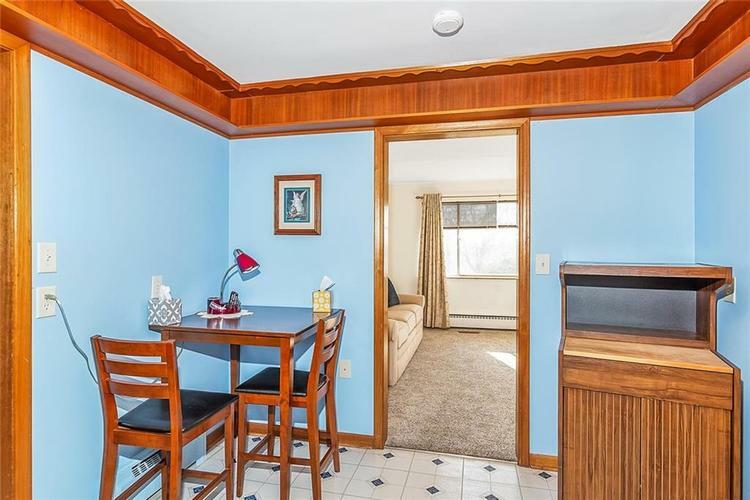 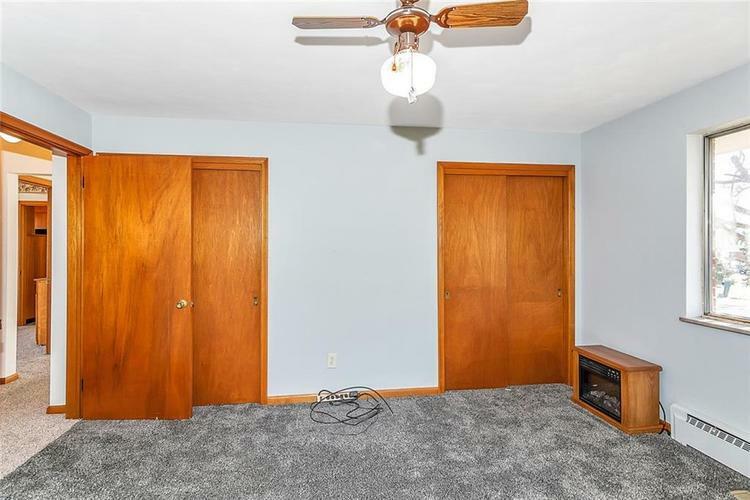 Brand new carpet throughout, but note original Hardwood flooring underneath. 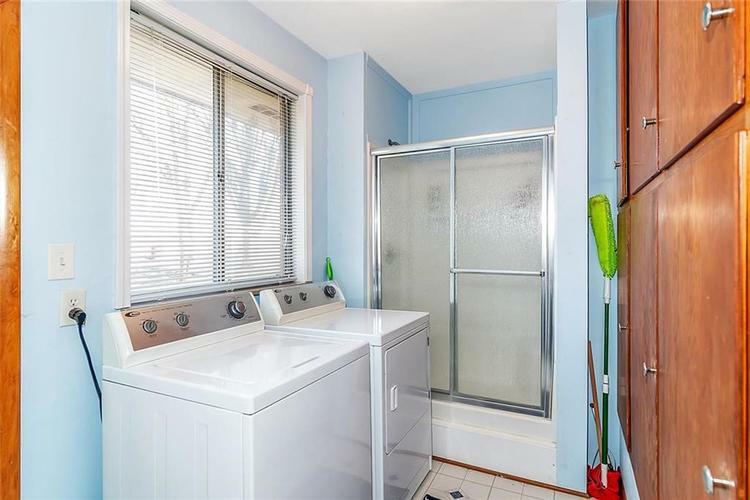 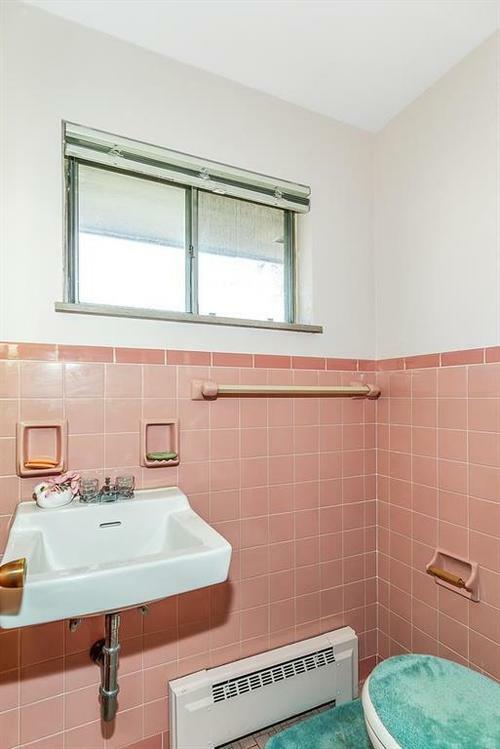 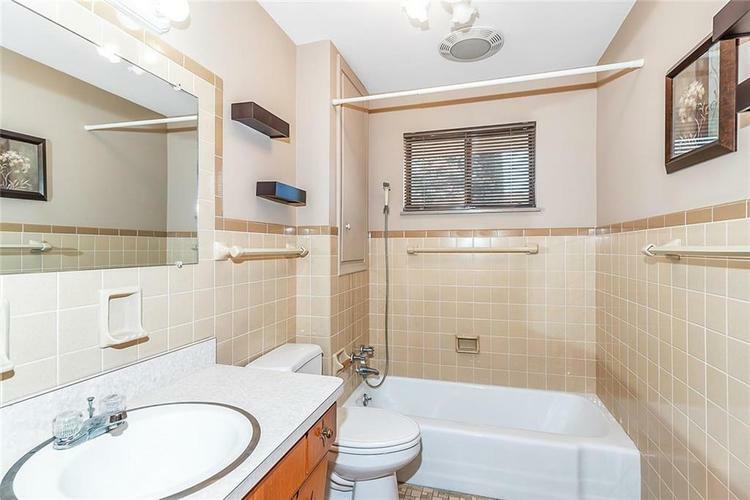 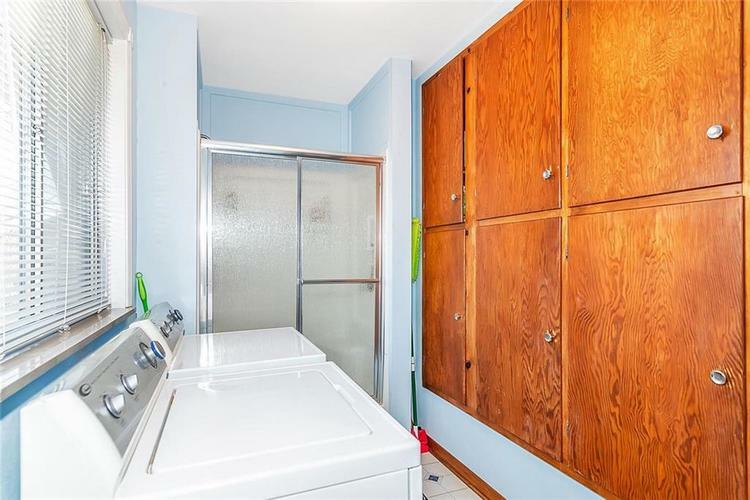 Living rm, Kitchen w/ appliances included, Laundry rm w/ washer & dryer, 3 BRs and 2 full baths. 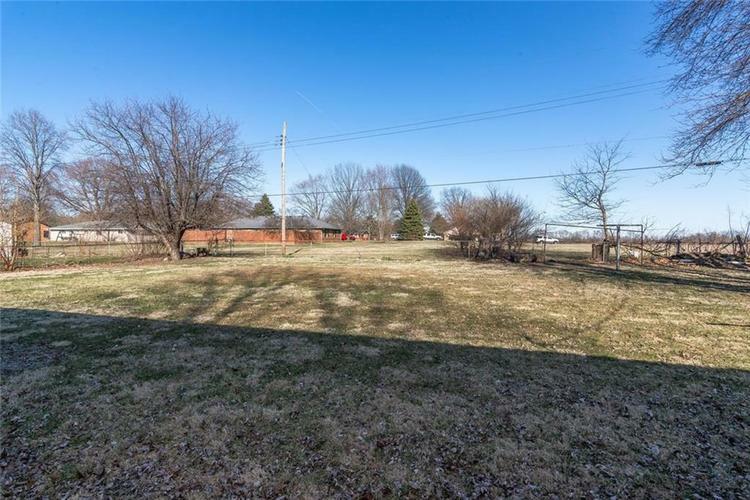 Large backyard w/patio. 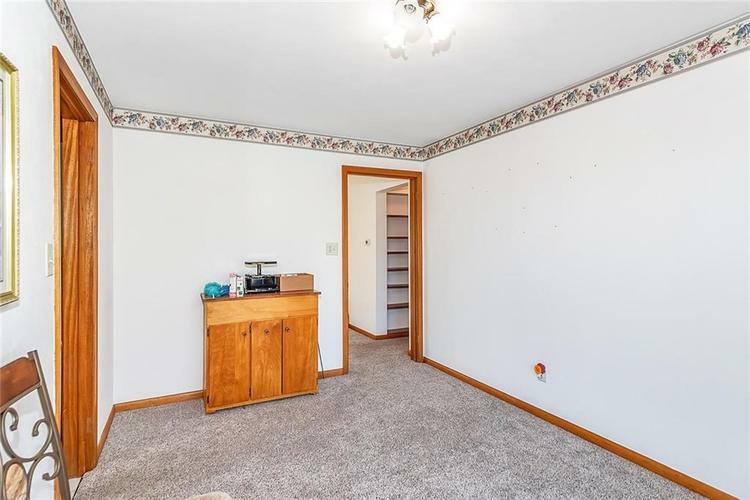 Bedroom 3 is a flex room that can be used as an office/dining rm. 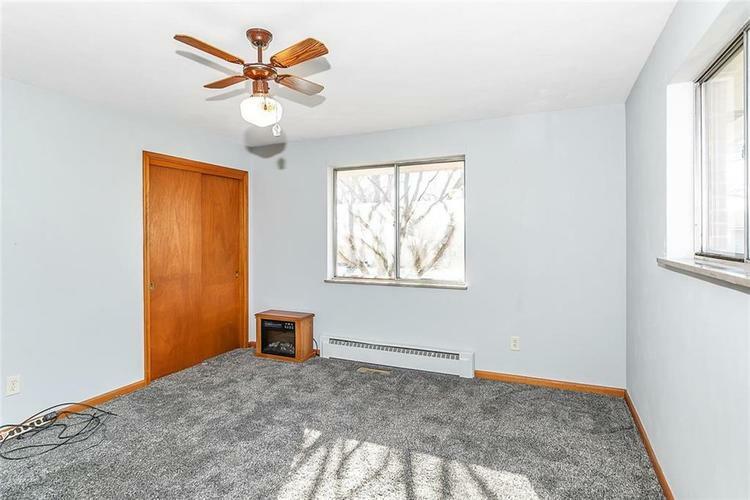 Directions:32 to North on 9 (scatterfield) to East on Thornewood, to North on Sherwood, follow almost to the end of road, home on East side of street.